Abominable is the final and highest possible rank on IceCraftNation. 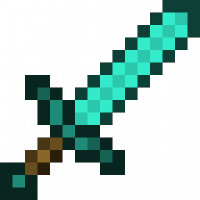 This rank is GLOBAL, meaning you will receive Abominable on Survival, Skyblock, Adventure, AND Creative. Not every perk will be on every server, so read below for details. We will be featuring the builds on our twitter ( twitter.com/icecraftnation ) and we will be accepting submissions for 2 weeks only! At the end of that week there will be a poll on twitter that will be open for 2 days which will determine our winner. The winner will have their build featured at spawn and 50,000 in in-game money. Your builds must show effort. The build you submit has to be on ICN. You CANNOT build on creative. You may work together with someone but you will have to split the prize money. we are excited to announce that we will be doing a Player Build Competition! You may submit one of your best builds from ICN using discord dm's to either Nanook or Aries. We will be featuring the builds on our twitter ( twitter.com/icecraftnation ) and we will be accepting submissions for 1 week only! At the end of that week there will be a poll on twitter that will be open for 1 day which will determine our winner. The winner will receive a free rank upgrade or an Elite crate key, good luck! You cannot submit a dirt hut (your build must have some effort shown in it). You CAN submit builds from before the reset. 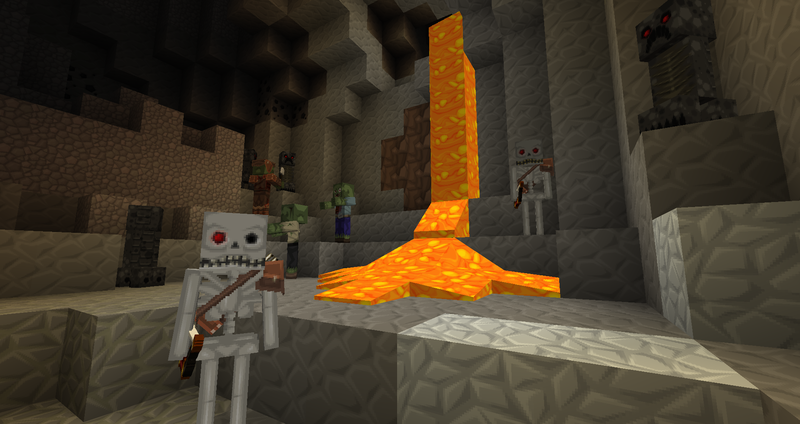 With the upcoming 1.13 update, new things will be added into Minecraft that will only be accessible through a reset. ICN has not had a reset in over a year and a half. That’s a long time especially for a server that was brand new at the time, and a lot of people can come and go in that time. That obviously means that a lot of land has already been used for previous players’ builds, claims etc. Resetting the survival server will make sure that new players joining over summer will have an easier time finding a place to build and give new areas for our current players to build. We have decided that it is time for a reset of survival, to clear up space and allow for generation of new oceans, sunken ships, new animals, new water mechanics, and other new blocks and terrain coming with 1.13. Fear not, we know many of you have huge builds and items that have taken a long time to obtain and create, so we will save your builds and items if you want them saved. Having your builds and items is of course optional. Some players look forward to resets and want to start over with a new set of goals in mind. The choice is completely yours. We know that not a lot of people wish for a reset of their favorite server, but we promise that it will result in a smoother feeling and an improved playerbase. 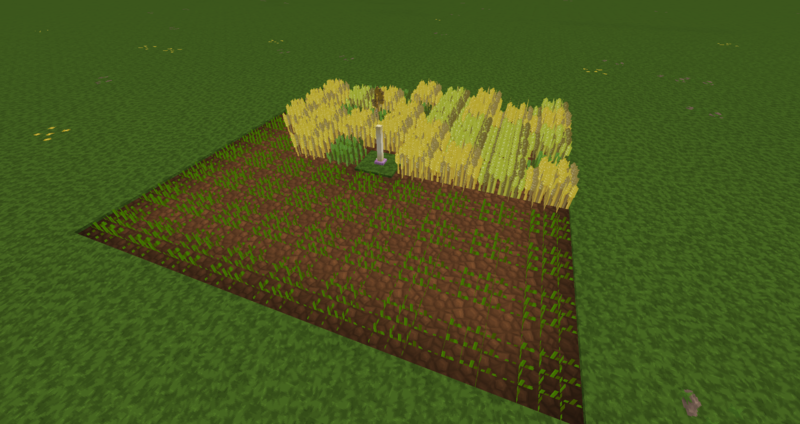 We hope that the transition from the reset to 1.13 will be very smooth and will not have too many inconveniences. 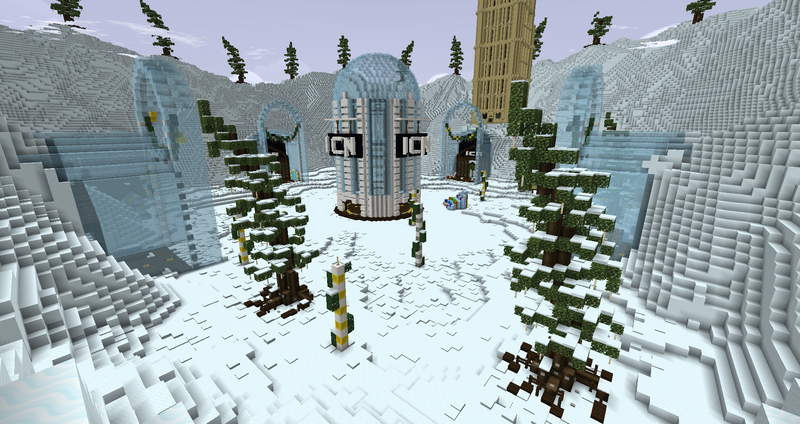 With the minigames server now up and running, we need your opinions! the way PvP was prior to that update. The biggest difference of the "old" style of PvP was that melee did not have a hit cooldown. Please cast your vote before for which type of PvP you would like to have! This would apply to Icewars, Skywars, Survival Games, and Block Hunt. These items have also had their vanilla enchant levels increased. replaced for the new ones by a senior staff member! What do these new custom enchants do? Mermaid: Allows the user to breathe underwater. Glowing: Allows the user to see in the dark. Enlightened: Has a chance to heal you when being attacked. Valor: Gives the player resistance. HellForged: While walking will slowly fix that item. Implants: Slowly feeds the player as they walk. Molten: Has a chance to set your attacker on fire. Nursery: Has a chance to heal you while walking. Guards: Spawns in an iron golem (+1 for every level) that will fight for you for one minute. Has a cool down of two minutes. 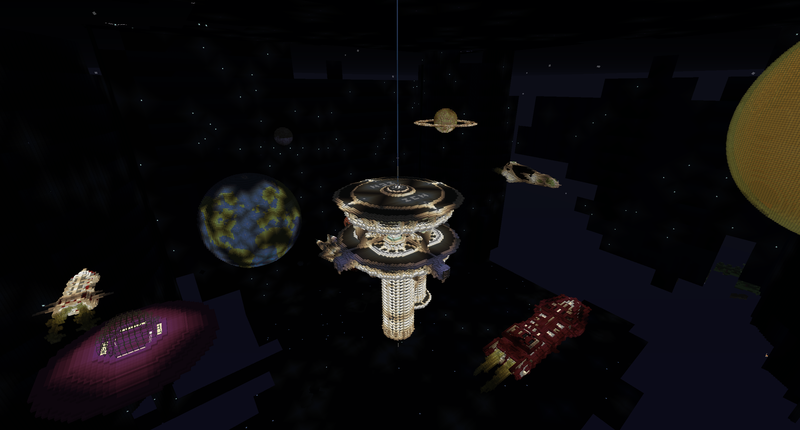 We recently released a new space themed spawn! This spawn has planets that you can warp to and explore, as well as elevators to navigate through the floors of the spawn! In addition to the first Immortal Rank Upgrade, we have also added two more! Access to /trails! Custom particles! for custom Ice colored vehicles! 3 God Tools of Your Choice! We have added an new menu that shows many of the options for the server! we are looking to unleash a new spawn for survival! another idea, please leave it as a comment below!